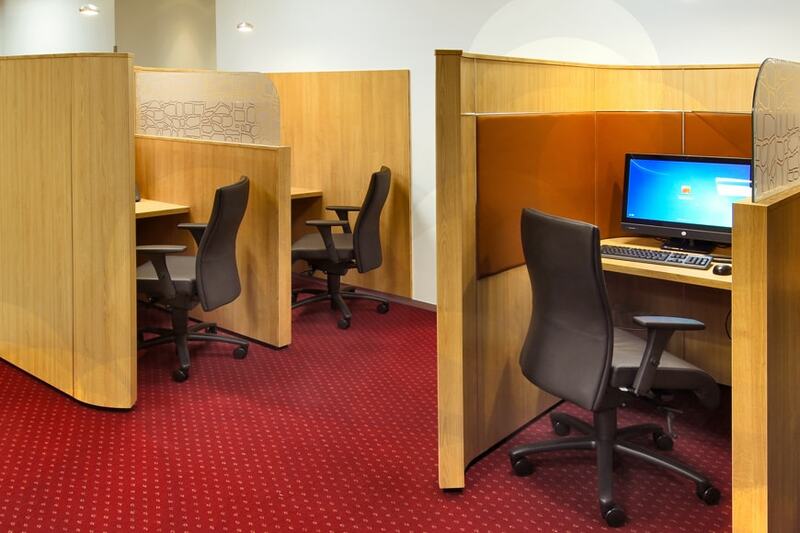 Servcorp are a leading international provider of high quality serviced office space, with over 160 locations worldwide. 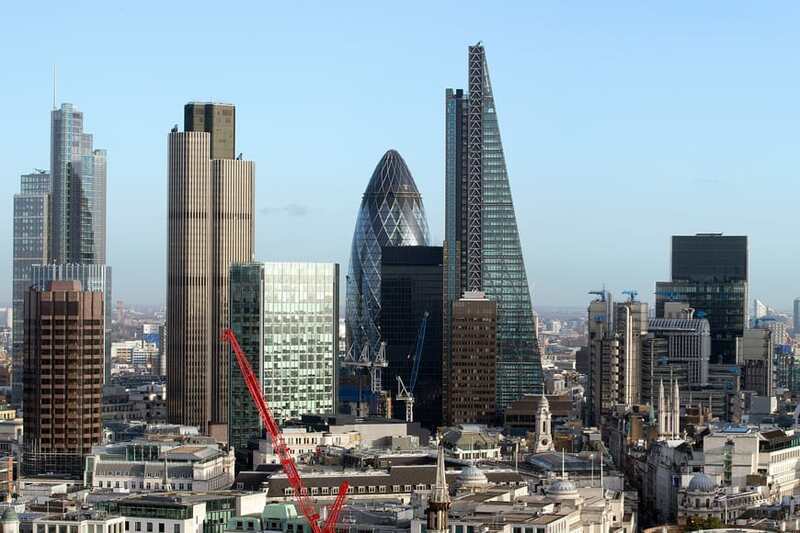 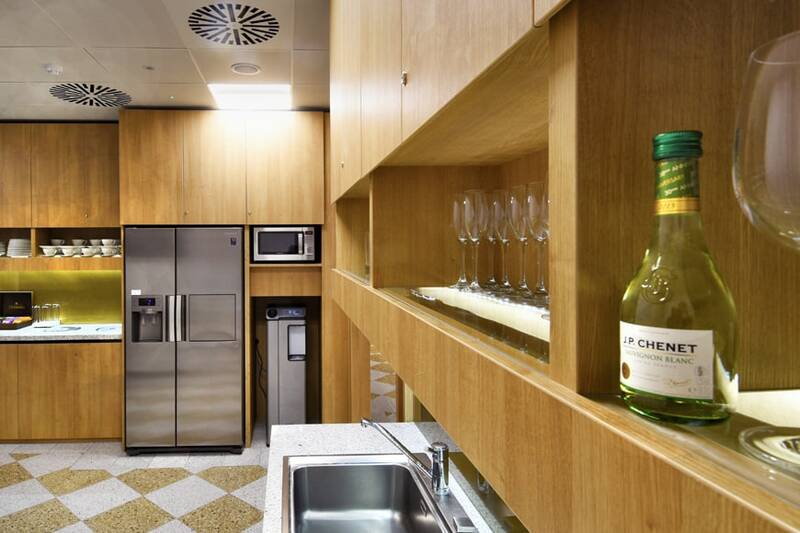 PSG Global were appointed by Servcorp to undertake the project management of their interior fitting out on the 30th Floor of 122 Leadenhall Street, more commonly known as the Cheesegrater. 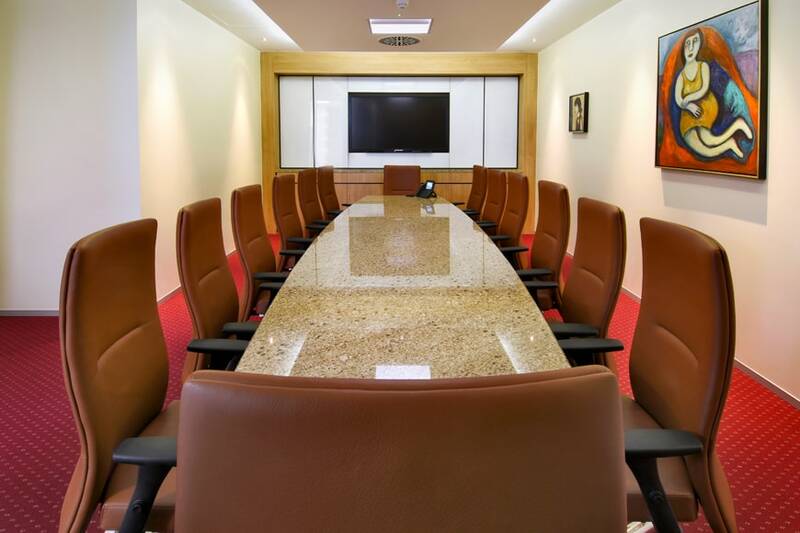 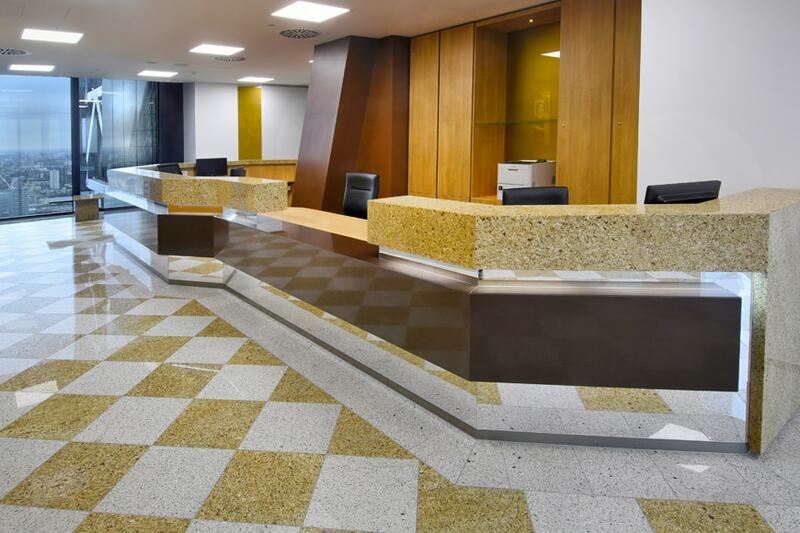 PSG Global managed Servcorp’s supplied materials from abroad, as they have a successful global formula of materials and finishes that get applied to every project they undertake. 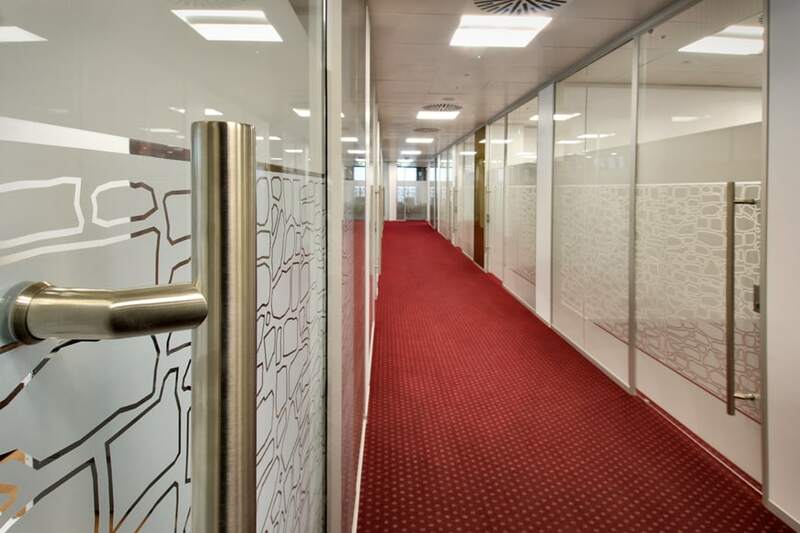 With this project being the first in the building, PSG Global have considerable knowledge on the Landlord approval process and costing elements of working in a building of this nature.